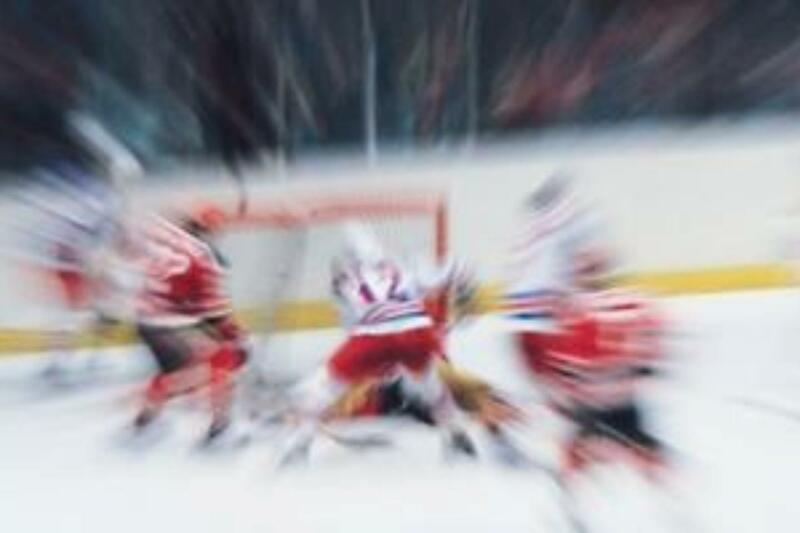 South Carolina Stingrays vs. Orlando Solar Bears North Charleston Coliseum, Charleston, South Carolina, USA Cheapest in Charleston for South Carolina Stingrays on our site. This event has the cheapest South Carolina Stingrays vs. Orlando Solar Bears tickets in Charleston available on our site. Orlando Solar Bears vs. South Carolina Stingrays Amway Center, Orlando, Florida, USA Cheapest in Orlando for South Carolina Stingrays on our site. This event has the cheapest Orlando Solar Bears vs. South Carolina Stingrays tickets in Orlando available on our site.